Experienced in storm damage repair. Trusted by hundreds of homeowners. Get an estimate quickly. Need an expert roofing company? Call Golden Rule Contractors for new roofs, roof repair and insurance consultations. Serving Lincoln and Southeast Nebraska. Take advantage of free hail estimates and storm damage assessments. Upgrade your siding or fix storm damage to your home. 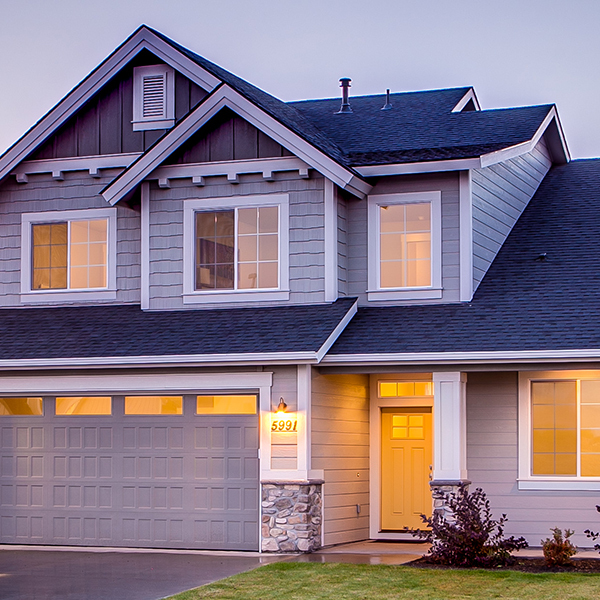 We offer beautiful, durable premium siding installed by our team. Over the top quality without over the top pricing. Trusted by homeowners for over 20 years. 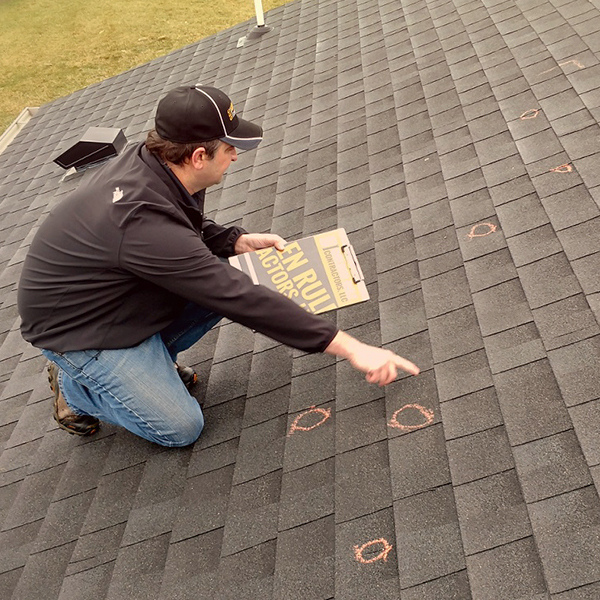 When your home is hit with hail damage, Golden Rule Contractors is here to help. Call for a free insurance inspection and we will work with you and your insurance provider to replace your roof painlessly and affordably. DOES YOUR HOME HAVE STORM DAMAGE? Nebraska storms can wreak havoc on your home. We’ve seen it all – damaged shingles, dented gutters, roofs torn off, siding ripped from the frame, etc. Trust our team to assess your damage and provide you an accurate estimate for repair. We’re also experienced in working with insurance companies. 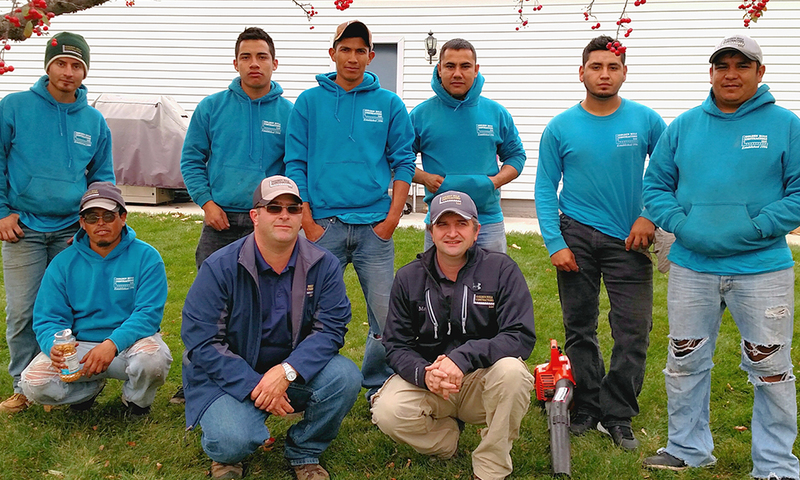 Our company was started after a severe storm in Seward County, and we’ve been helping homeowners ever since. Roofing is our specialty. 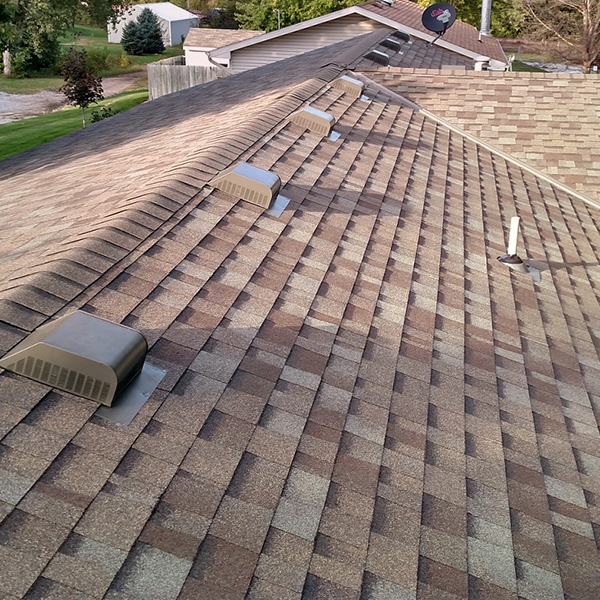 Shingles, shake imitation, slate, metal, or flat roofing on residential or commercial buildings; our experienced crews do all types of roofing. Quality workmanship and exceptional customer service are our top priorities. Serving Lincoln, Hickman, Roca, Crete, Fairbury, Beatrice, Firth, Beaver Crossing, Seward, and Milford. What's the story behind Golden Rule Contractors? Watch this video to learn about where the name came from and how we got started roofing in Southeast Nebraska over two decades ago. As the oldest two boys in a family of 7, we learned responsibility at a young age living on the farm. Our Mennonite heritage stresses the importance of living by the Golden Rule. Our name illustrates our commitment to treating each customer fairly. We treat your property as though it was our own, with honesty and respect. Watch the video to learn more about our story. Golden Rule Contractors was founded in 1996 by Matt and Dave Burkey.